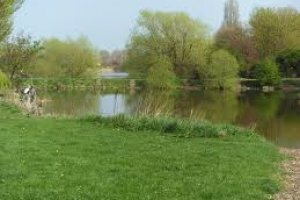 All club members have access to various Stillwater’s and rivers, which are well stocked with Carp, Roach, Chub, Tench, Barbel, Rudd, Bream, Crucian Carp, Perch, Dace and Ide. Club waters currently available offer fishing for pleasure anglers, specimen anglers and match anglers so you should be able to find a venue for your preferred style and get plenty of bites. B.A.C has been around since the 1940’s and operates as a non-profitable organisation. Funds raised by the club are used to maintain its current waters with fish stocking, maintenance to pegs, purchasing of water and it also sponsors its current junior team.